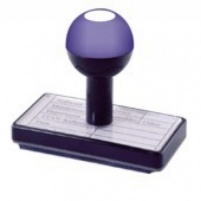 Ink for refilling wing stamp pad for pigeons. At last! 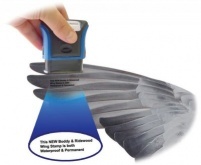 We bring you a permanent self-inking pigeon wing stamp.